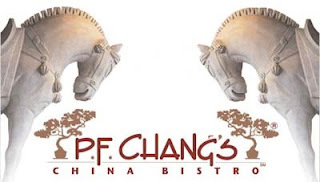 Our family recently moved to the Chicago area and I have been spoiled with gluten free and dairy free dining choices. It seems every restaurant, deli, and cafe has an option for the gluten free dairy free diner. While I enjoy the roasted vegetables and salad bar offerings at Whole Foods, my children are in awe that they can order gluten free pita bread at Roti and gluten free pizza almost anywhere. One over the top treat my husband discovered is a local boutique cupcake shop downtown. They specialize in gluten free dairy free cupcakes! 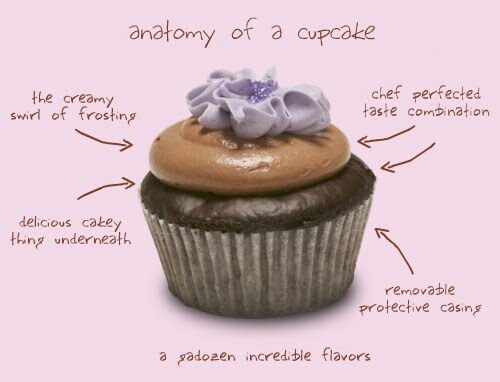 Not every cupcake is dairy free, but they are clearly labeled an d often available throughout the Chicago area via Whole Foods. My family has had fun splurging on these sugar filled treats. We have tried a variety of flavors and some are so delightful you forget that these are "missing" anything. The vanilla was a little lacking for my preference (tasted more like a regular gluten free yellow cake...) but having the option to pick up a Red Velvet gluten free cupcake or Chocolate Peanut Butter all decorated with no notice...well that is certainly worth something! I give Swirlz a thumbs up. Another dependable Vegan and/or Gluten free quick treat is Deerfield Bakery. This company also keeps up a steady offering of gluten free goodies in Whole Foods throughout Chicago area. While I am at it, I give all of Chicago area a thumbs up for spoiling my family with easy to find gluten free and dairy free treats. For a quick and affordable lunch, try Roti's roasted vegetables, skewers, or gluten free pita breads. By picking up a Roti member card (no fee) dinners for kids are free on weekdays. The catch for the gluten free diner is that you pay extra for that special flatbread! Still, even without the bread, I am a fan of the roasted vegetable salad. 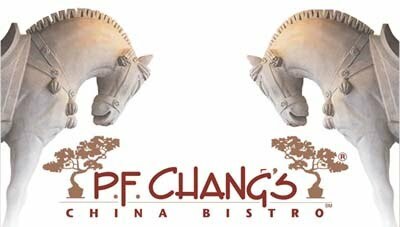 PF Changs is a national chain with a very nice gluten free menu. A favorite of mine is the Buddha's Feast - a vegetable stir fry served with tofu. Order yours with brown rice and steamed to help keep the nutritional value highest. My daughter loved the gluten free soup option. I am sure we will discover many other great choices in the area. It used to be that our yearly trips to Disney World were my only kitchen getaway. It seems I am going to need a reason to get back into my kitchen here in Chicagoland!